Seeing the world via a ship has become more and more popular. More than 22 million people took a cruise in 2014, according to Cruise Lines International Association, Inc.­­, the official trade organization of the cruise industry of North America. The majority of cruise ships travel to the Caribbean and include similar amenities – all-you-can-eat buffets, spas, pools and entertainment – but a growing number of themed cruises are competing with traditional cruises. From booze cruises to maritime murder mysteries, there are special interest themed cruises for just about anyone looking to take to the sea. 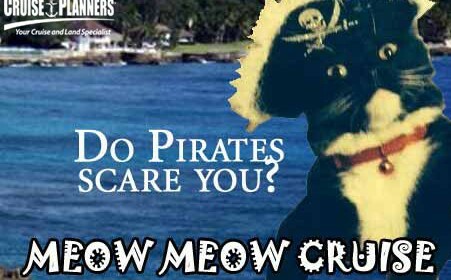 Check out these weird and wonderful themed cruises and get ready to set sail. Sixthman is a travel company that specializes in producing music festivals at sea. Music lovers board the chartered Norwegian Cruise Line ships for cruises with their musical heroes. Upcoming 2015 sailings from Miami include The KISS Kruise (Oct. 30 to Nov. 3, 2015); Florida Georgia Line Cruise (Nov. 7 to 11, 2015) and Mad Decent Boat Party (Nov. 11 to 15, 2015). In 2016, the company will offer the following cruises departing from Miami on Norwegian’s Pearl: The Rock Boat XVI (Jan. 26 to 31, 2016); Cayamo (Jan. 31 to Feb. 7, 2016); Sail Across the Sun (Feb. 11 to 15, 2016) and Keeping the Blues Alive at Sea II (Feb. 15 to 19, 2016). Most rates run from $840 to $1,315 per person, depending on the cruise. For 16 years, Craft Cruises has been organizing knitting cruises. The social trips include connecting with local artists and stops at yarn shops, designer studios and fiber producers including mills and farms. Travel itineraries vary year to year but the ships routinely stop at musk ox farms in Alaska, knitting schools in Japan, cashmere mills in China, alpaca ranches in Peru, sweater factories in Norway and rare breed sheep farms in Scotland. Knitters traveling solo can share rooms through a popular single share program. Rates from $1,000 per person. For politically minded travelers, The Cruise & Vacation Authority runs a series of cruises for conservatives and liberals alike. Passengers with a passion for politics sail on chartered Holland America Line ships and meet political “stars” from the right from “National Review” on an eight-day Alaskan cruise that departs from Seattle and ends in Victoria, Canada; The Fund for American Studies on an 11-day China cruise; “The Weekly Standard” on an eight-night Alaskan cruise with the likes of Fred Barnes, Steve Hayes and William Kristol; the Media Research Center on an eight-day cruise from Fort Lauderdale, Fla. to Half Moon Cay, Bahamas with stops at Grand Turk, Turks & Caicos Islands, San Juan, Puerto Rico and St. Thomas, U.S. Virgin Islands; and the left-leaning “The Nation,” an eight-day cruise from Fort Lauderdale, Fla. with stops in The Bahamas, Grand Cayman and Mexico to Key West, Fla. All cruises include seminars, cocktail receptions and group dinners with guest speakers and after-dinner events. National Review: rates from $2,299 per person; The Fund for American Studies: rates from $5,499 per person; The Weekly Standard: rates from $2,491 per person; Media Research Center: rates from $1,452 per person; The Nation: rates from $1,514 per person. 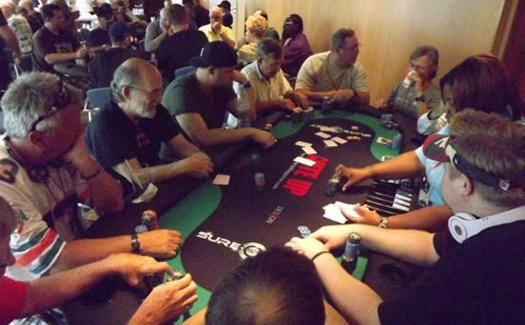 There are several poker cruises for lovers of the card game. The poker magazine “Ante Up” offers its own eponymous cruises. There are four to six Ante Up Cruises offered each year. Options for 2015 and 2016 include five- to 14-day cruises to the Caribbean, Mexico and Alaska that are part of Royal Caribbean and Norwegian Cruise Line sailings. 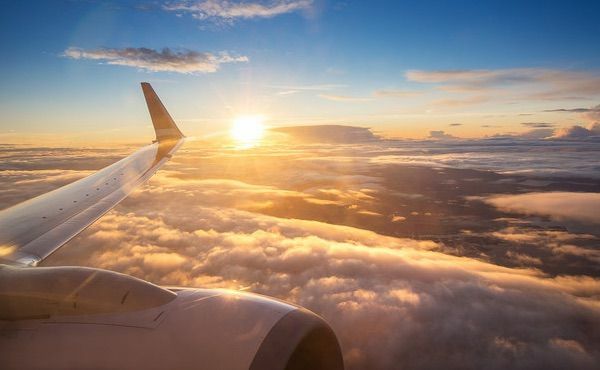 While passengers enjoy the same amenities and services as other passengers, they also have access to poker cash games and tournaments almost 24/7; two free poker classes; and a private open-bar cocktail party. Some repeat card players enjoy these cruises so much they get “Ante Up” tattoos in Cozumel, Mexico. 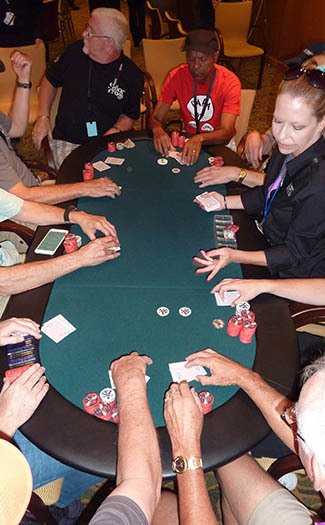 The folks who run the political cruises run the World Poker Tour Cruise. Some 300 guests get the chance to mingle with World Poker Tour personalities and FOX hosts Mike Sexton and Vince van Patten during the eight-day cruise aboard Royal Caribbean’s Independence of the Seas. The fall cruise departs from Fort Lauderdale, Fla. and sails to Puerto Rico, St. Maarten and St. Kitts. Ante Up Cruise: rates from $399 to $1,349 per person, depending on the cruise; World Poker Tour Cruise: rates from $974 per person. 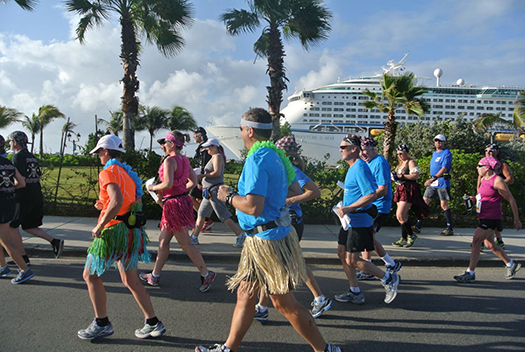 For runners in search of long runs in new locales, The Cruise & Vacation Authority runs (pun intended) cruises to Alaska, the Caribbean, the Danube River and the south of France where enthusiasts can participate in runs in each port of call. 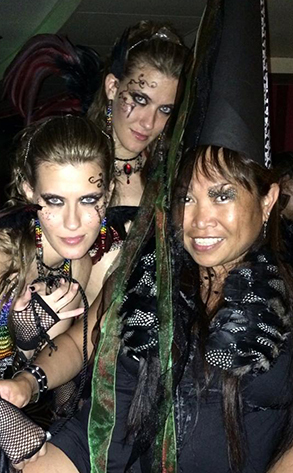 The annual fall Gothic Cruise sets sail to different destinations each year. The 2015 cruise departs Sept. 27, 2015 from New Orleans on the Carnival Cruise Line Carnival Dream. Ports of call include Roatán, Honduras, Belize City, Belize and Cozumel, Mexico. The cruise includes five 60- to 90-minute concerts by bands including Abney Park, Angels & Agony, Velvet Acid Christ, Ego Likeness and Stoneburner; an autograph session, a masquerade ball, themed deejay parties, $100 shipboard credit, a free bottle of wine, a free bottle of champagne and chocolates, two free group photos and a Gothic Cruise lanyard pass. Rates from $798 per person; Gothic Cruise can only be booked through All Genre Travel. AmaWaterways offers beer- and wine-themed river cruises. The seven-night November 2015 wine cruise offers Old World wine heritage excursions at port stops in Basel, Switzerland; Breisach, Germany; Strasbourg, France; Speyer, Germany; Rüdesheim, Germany; Koblenz, Germany; Amsterdam, Netherlands and on-board wine tastings and discussions and dinners with wine pairings. For beer connoisseurs, the cruise company also hosts a week-long December beer-themed cruise that visits Nuremberg, Germany; Hilpoltstein, Germany; Regensburg, Germany; Passau, Germany; Melk, Austria; Vienna; and Budapest. 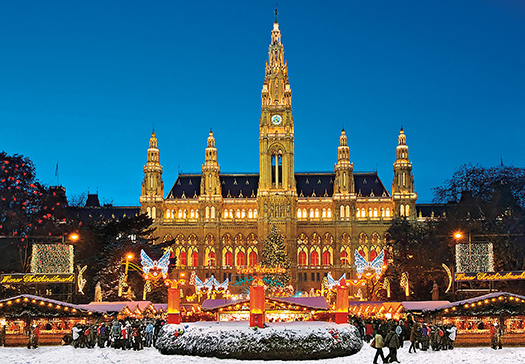 Hosted by beer expert Don Russell, the trip includes brewery excursions and tours, beer tastings and discussions, and the chance to experience the Danube at Christmastime with visits to Christmas markets. 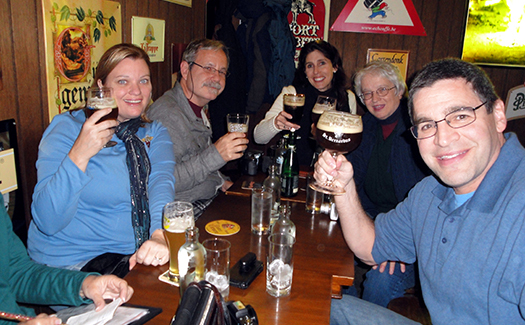 Bon Beer Voyage runs two European Beer-cation cruises each year: one from Amsterdam to Bruges, Belgium and the other from Belgium to France. Beer lovers visit breweries, some of which are not open to the public, in and near ports of call. A trip highlight includes a candlelit beer paired dinner at Rodenbach Brewery where travelers sit among the foeders (huge oak barrels). AmaWaterways Wine Cruise: rates from £1,599 ($2,385.62) per person; AmaWaterways Beer Cruise: rates from £1,899 ($2,833.20) per person. Bon Beer Voyage: Rates from $2,750 to $2,900 per person; both cruises are sold out for 2015, but spots are available for 2016. Holland America offers a variety of themed cruises including its popular Sip, Savor and Sail series, which celebrates local food, wine, spirits and brews in each port of call. 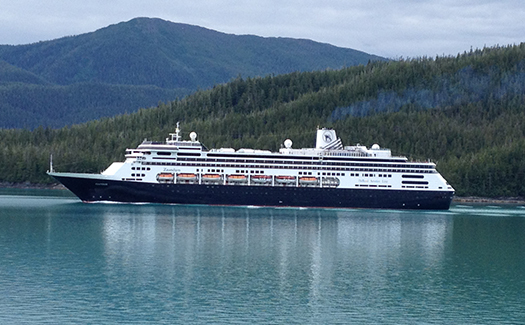 Cruise options include seven- and 14-day Alaskan cruises and a 12-day Western European cruise that include on-board cooking shows, specialty menu items created by guest chefs, and beer and wine tastings with local vintners, mixologists and brewmasters. Seven-Day Alaskan cruise: rates from $549 and $849; 14-Day Alaskan cruise: rates from $1,649, depending on cruise; Western European Explorer: rates from $1,299. 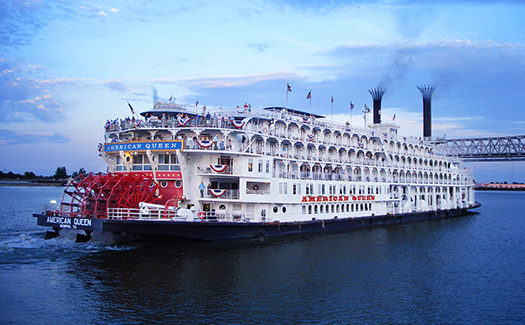 American Queen offers themed voyages that range from bourbon to Civil War aboard the steamboat, American Queen. The Bourbon cruise July 4 to 12, 2015 includes a tour along Kentucky’s Bourbon Trail. 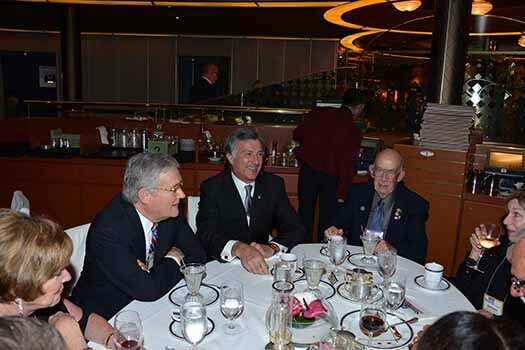 The Civil War cruise Oct. 17 to 25, 2015 includes a sailing with noted Civil War historians who give enlightening lectures plus tribute artists who bring the Civil War period to life. Discuss military and political strategies of the American Civil War over meals during the nine-day trip. Bourbon cruise: rates from $2,699 per person; Civil War cruise: rates from $2,699 per person. 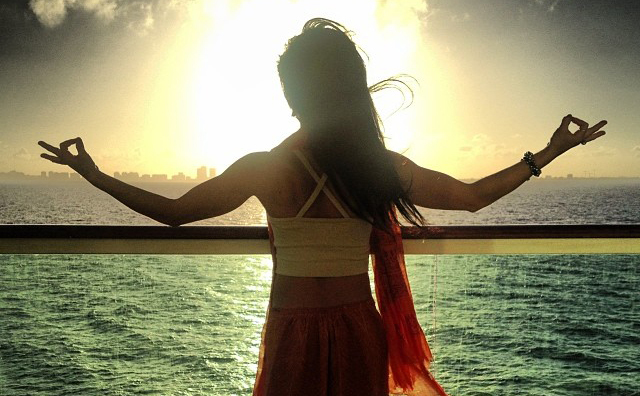 The annual Zen Cruise is a five-day cruise that includes yoga and transformational workshops. Set sail with a mindful-living community from all over the world from Fort Lauderdale, Fla. to Cozumel, Mexico, and back to south Florida. The empowering journey, where guests explore themselves through movement, yoga and spiritual sessions, features pre-sail events including The Zen Gala Launch Party on March 1 and the Zen Beach Party on March 2. Early bird pricing for 2016 cruise starts at $799. Fred. 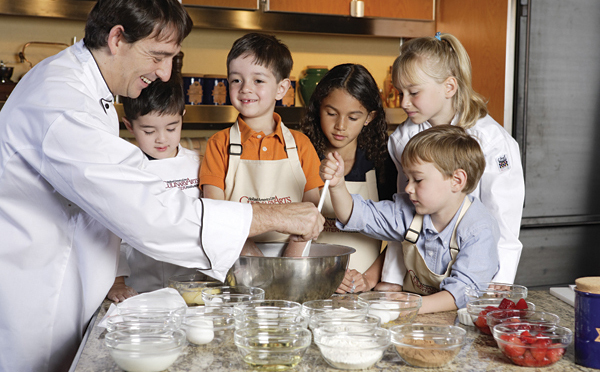 Olsen Cruise Lines offers guests more than a sun tan on its “experiential” sailings. 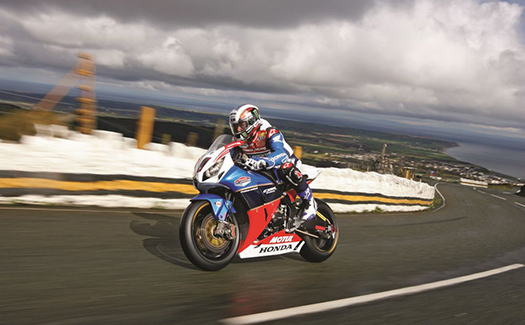 The 2015 offerings include Elvis at 80 (a five-night Denmark mini cruise that travels to Denmark’s Graceland Randers, the only full replica of The King’s Memphis, Tenn. home outside the U.S.); Castles & Gardens (a nine-night “Around U.K.” cruise that visits magnificent castles and gardens and includes a talk by the Duchess of Northumberland who will present her vision for the creation of the gardens at Alnwick Castle — famous as a TV and film location for “Downton Abbey” and “Harry Potter” – and her fascination with poison and its use throughout history. The cruise also includes a 1920s-inspired British murder mystery experience, the story of which will unfold across four episodes on board, with whodunnit hints and clues throughout the voyage). Elvis at 80: rates from £349 ($520.70) per person; Castles & Gardens: rates from £999 ($1,490.47) per person.